The good ol'days. 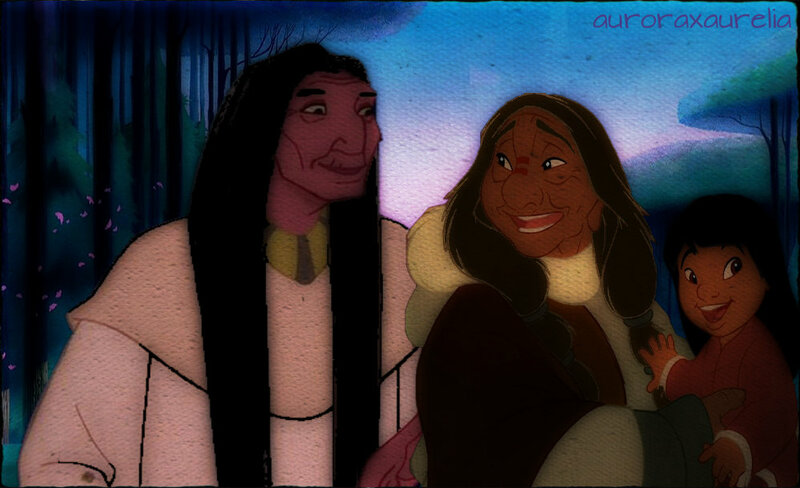 Kekata, Tanana, and young Nakoma sharing a family moment.. HD Wallpaper and background images in the Disney-Überkreuz club tagged: disney crossover pocahontas brother bear kekata tanana nakoma. Sorry about the wrinkles. They aged early. Lol. lol this is very nice though. :D I like the young Nakoma, she really looks like her.